4th of July Beachfront Extravaganza! Celebrate Independence Day Miami Style with a Beachfront Extravaganza! • Crafts & more for a chance to win a prize! A free, dedicated shuttle service will operate from 11 AM to 11 PM between the 42 Street garage (stop located along southbound Sheridan Avenue north of 41 Street) and the North Beach Bandshell (stop located at Collins Avenue and 73 Street), departing every 30 minutes. In addition, attendees can use the free citywide trolley service operating from 6 AM to midnight. Service frequency for the trolleys is 15 to 20 minutes. To track the trolley in real-time, please use the trolley tracker mobile application. For more details, visit www.miamibeachtrolley.com. Tell your friends you’ll be there and get up-to-date information on Facebook! 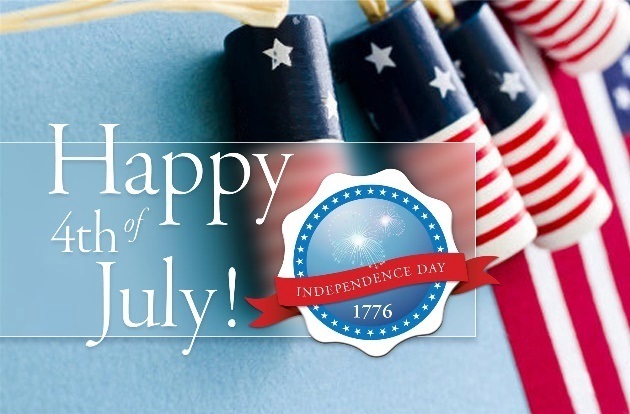 Wishing you a Safe and Happy 4th of July Holiday! !